Of course, you know visiting the dentist regularly is key to optimal dental health. Taking care of your teeth will improve your oral health, your confidence, your overall health, and more. Many patients stick to their family dentist for life, but the truth is, sometimes, it’s best to seek a new family dentist in order to get the best care possible. If you’re noticing any of these red flags, it might be time to move on to a new dental office. If a filling is an acceptable treatment option, why is your dentist suggesting a costly crown instead? 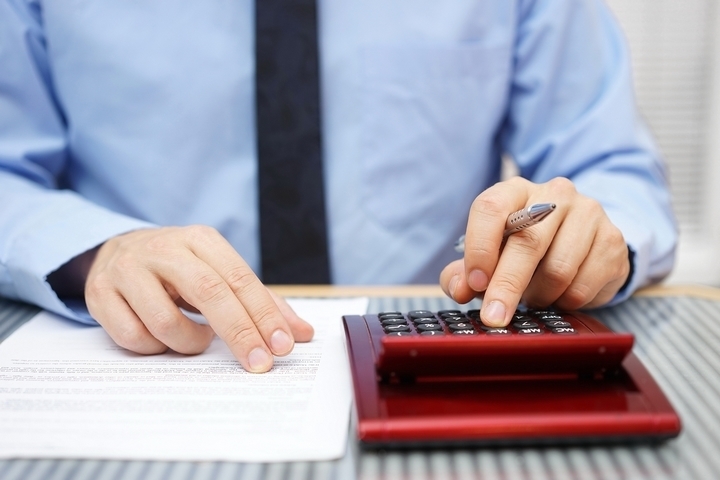 If a silver filling will do the job, why are you being asked to pay for a more expensive type? There may come a time when you start to realize your dentist is focused primarily on getting more money out of you rather than helping you improve your oral health while keeping your budget in mind. If this is the case, seek out a new dentist who cares more about your oral health than getting into your wallet. When you need a root canal or a dental implant, or your child needs braces, you want an expert doing the work. This will help ensure proper treatment and greater treatment outcomes. Specialists have additional schooling, training, and experience in these areas. A dentist who refuses to recommend specialists in these cases, trying to assure you they can do the work themselves, is likely only looking to pad their bank account. They don’t have your best interests at heart. If you go to your dentist with tooth pain, they should take x-rays and examine the tooth and area to try to determine the root of the problem, whether that’s a cavity, an abscess, or gum disease. They should then work with you to create a treatment plan that will treat the problem rather than simply treating the symptoms. If, on the other hand, your dentist just sends you home with some new mouthwash or a tube of numbing toothpaste, be wary. These quick fixes won’t solve your problems—permanent solutions are required to maintain your long-term dental health. Whether the receptionist is rude to you, the dental hygienist is cold, or the dentist refuses to make conversation, smile, or make you feel at ease, these are all signs that you should seek a new dental office. You should feel immediately comfortable when you walk into the office. 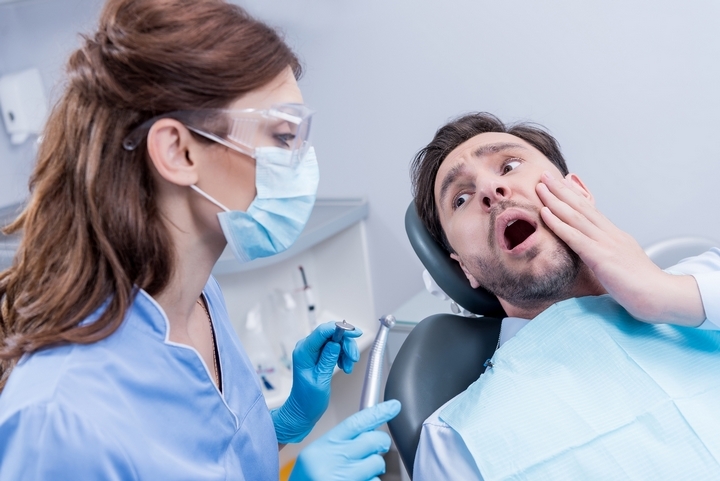 A poor experience due to unfriendly staff will make you less likely to seek dental treatment the next time it’s required, which isn’t good for your oral health. You should look forward to chatting with your dental staff and know you’re walking in for a pleasant experience all around. Every once in a while, you may need to get a new filling because it has cracked. You may need a root canal retreatment. 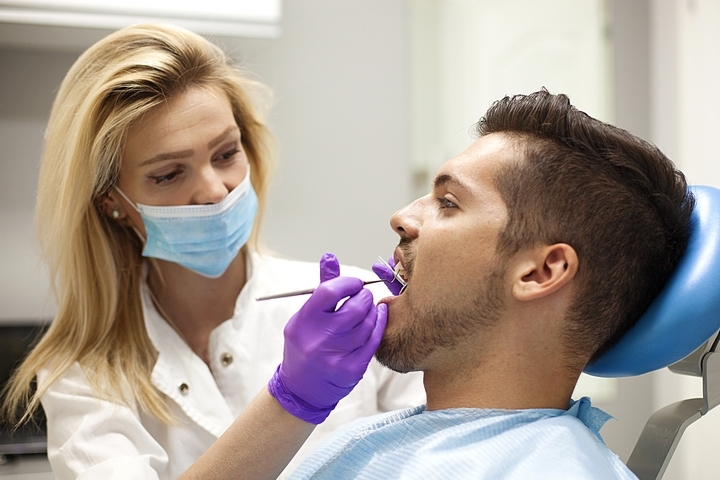 But if your constantly dealing with fillings that are too high for your bite, crowns that are always becoming loose, or veneers that are popping off, it’s a clear sign that you need to find a dentist who can do a better job. 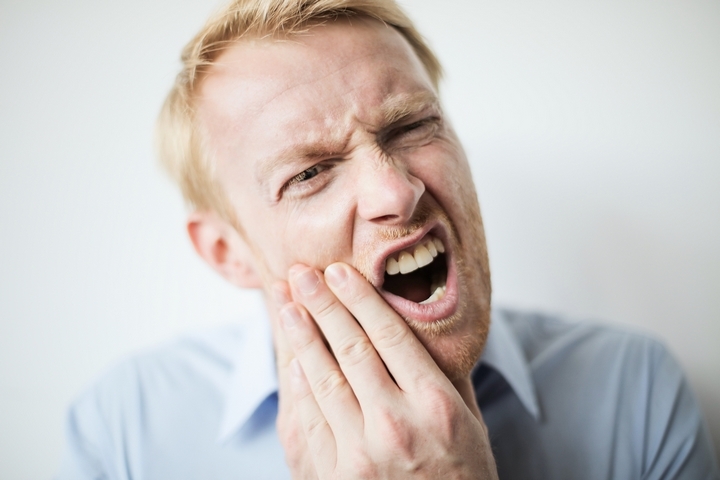 Your mouth is sensitive, particularly when you’re in dental pain. The last thing you need is a rough dentist who doesn’t seem to care about making the procedure as painless as possible. 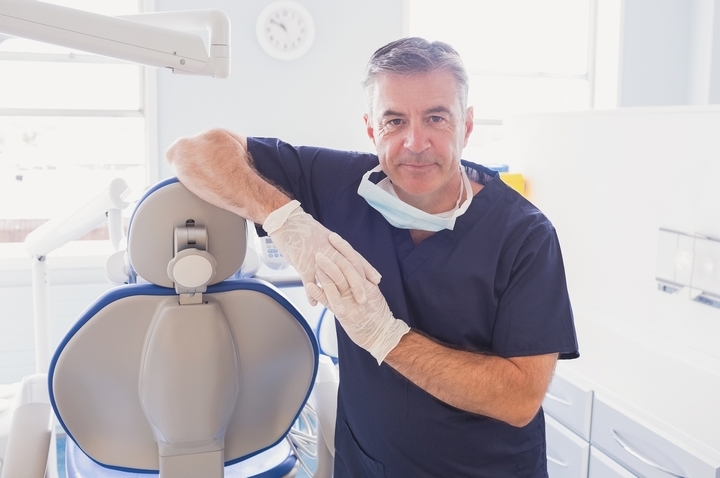 A dentist who doesn’t have a gentle touch may make you avoid dental procedures in the future. 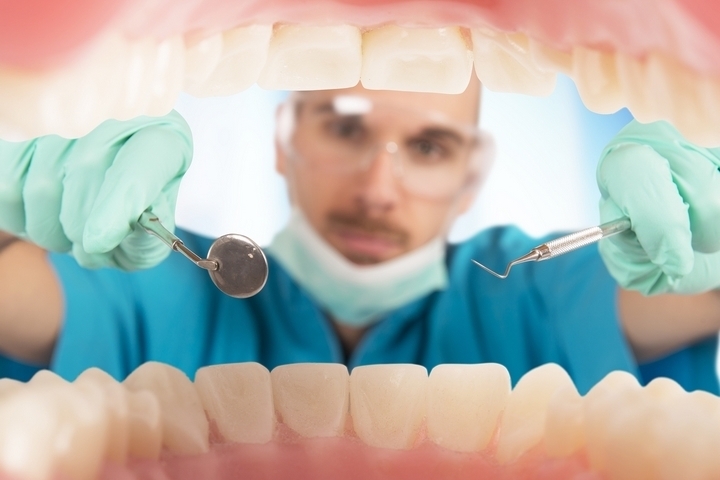 The right dentist for you is out there—start searching.